New trailer for John Krasinski's upcoming supernatural thriller. 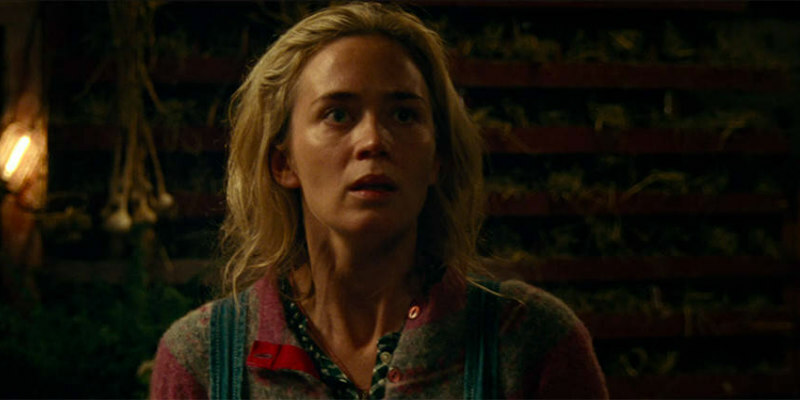 Director John Krasinski's A Quiet Place boasts one of the most intriguing premises of 2018, with a family forced to live a life of silence in order to keep a mysterious and malevolent force at bay. The potential for cinematic storytelling is certainly there, but will Krasinski be able to pull it off? Krasinki stars alongside his wife Emily Blunt as the parents, with Noah Jupe and Millicent Simmonds as their kids.